Do you have a food addiction or eating disorder? Do you find it hard to eat the right things or even stop when you are full? Do you want to find a way to stop this harmful practice? Binge eating, like any disorder, can have serious implications for your health if it is not dealt with properly. Putting on huge amounts of weight leads to a range of chronic and dangerous conditions that seriously impact on your quality of life. But you can change all that. Binge Eating Disorder is the book the holds the answers for you. Get a copy now and see how it could help you! Full of ridiculous absolutes. No child cares about being healthy, every human on the planet needs to eat breakfast and no person with a binge eating problem should ever try intermittent fast. There were a couple sentences that sounded useful but with all the exaggerations it’s hard to trust anything. 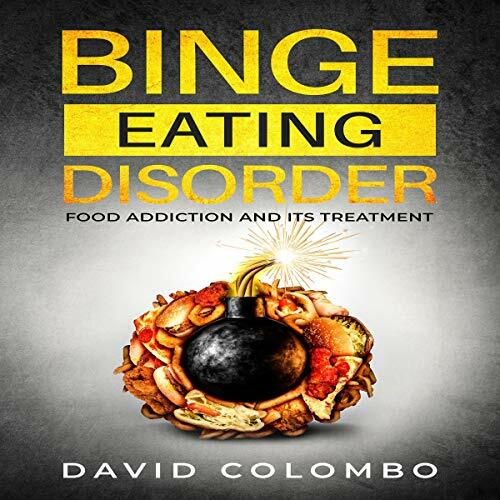 The Binge Eating Disorder Food impulse in this book and its treatment can be found with the goal that the bearings are particularly straightforward. Ravenously devouring nourishment Disorder is the proper reaction book for you. This guide will endorse this guide. This is a useful and helpful guide. 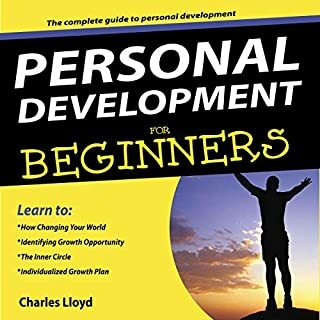 This is a useful and helpful guide.From this book you will find out about how to pursue a solid lifestyle,the points of interest of not bingeing,different kinds of eating disorders,the sort of individuals who gorge and much more.I trust you should discover this book valuable. I can say that the writer has composed this book with extraordinary diligent work and devotion. This book formulas are extremely charming for me. This book formulas are extremely charming for me. My family delighted in this book without a doubt. I would unequivocally prescribed to just for this book. Stunning book for Binge Eating Discover. Stunning book for Binge Eating Discover. This book has portray about sustenance dependence and its treatment. I like this book without a doubt. This is one of the most helpful Binge Eating Disorder! 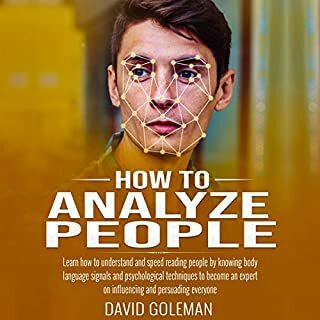 This was an incredibly helpful book. I've been a Food Addiction and Its Treatment! It is certainly a turmoil everybody ought to going to most likely avoid it or check it from developing in any way. 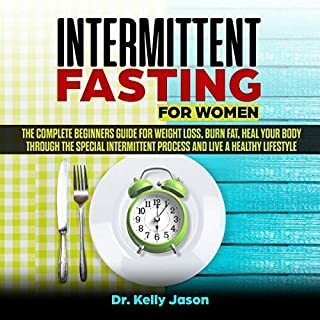 I purchased this book as I kinda imagined that voraciously consuming food is an equivalent word to pressure eating, so I took in a heap of new things for me, beginning from the idea of pigging out. It is definitely a disorder everyone should about to be able to prevent it or nip it in the bud. 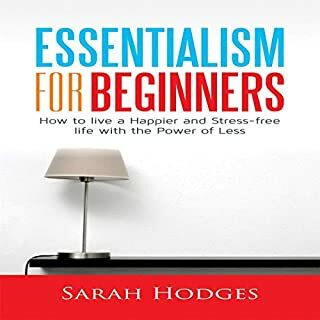 I bought this book as I kinda thought that binge eating is a synonym to stress eating, so I learned a myriad of new things for me, starting from the notion of binge eating. 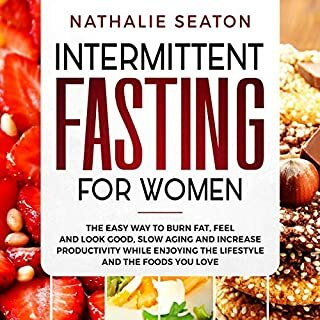 These binge eating disorder overcoming techniques are essential for the people who are suffering from this disorder and the book has a lot of additional helpful information for anyone dealing with it. According to this book the binge eating disorder can and should be treated, and the prognosis of the treatment is often positive. 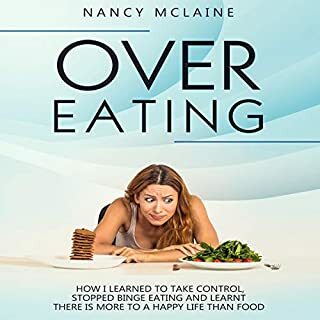 This book is very informative, I would recommend this book to anyone having issues with food or binge eating disorder. It addresses the social pressures, misogyny, weight stigma, and billion-dollar diet industry that contribute to eating disorders in general and BED in specific. This book is so comprehensive on binge eating disorder. It will be a "must listen" for any client of mine! This book explains the how and the why behind it, pulls it all together and just nails it. It is me in every page, and I can’t soak it in fast enough. first off, I find it hard to believe that this is narrated by an actual human being and not some computer program. my Alexa has 10 time the personality. This is supposedly a self help book, but all the book does is tell you to go and get some help! at one point it actual says "if you over eat, you may be suffering from depression. if so, then try to be more positive" wow thanks for that, you may have just wiped depression off the face of the earth with such wisdom. Another gem of advice that sums up this book "if you feel the impulse to binge, DON'T" so that where I've be going wrong...... thanks. This book just says, if you binge and need help, then go and get some help... brilliant!! It is packed with insightful information on understanding and recovering from BED. Recommend it to all..